History lesson: Earth has sent a total of seven rovers to Mars, but only the four launched by the United States can be considered successful missions. The Soviet Union was the first to send rovers to the Red Planet. It deployed two in 1971, but both failed to transmit any data. The UK sent up Beagle 2 in 2003 but lost it shortly after it exited the lander. It appears that NASA’s Mars rover Opportunity is dead. Mars scientist Dr. Tanya Harrison tweeted that the last commands sent to the rover were met with silence. NASA will be holding a press conference (below) at 2 pm EST to discuss what this means and answer questions. If the reason for nonresponse is a power failure, Opportunity is doomed. Winter on Mars is approaching, and without functioning heaters, the rover’s components will not make it through the frigid conditions. It is unclear what has happened to Opportunity, but it is likely that its solar panels are failing due to dust. Back in June 2018, it sent back a signal indicating that a dust storm was approaching. Its solar panels became obscured, and there was a concern with a draining power supply. Operators gave it a command to respond once the storm cleared, but received no reply. The space administration has made several attempts to reestablish contact with no success. They fear that the dust storm has caused irreparable damage to the rover. Opportunity’s mission was not a complete loss though. 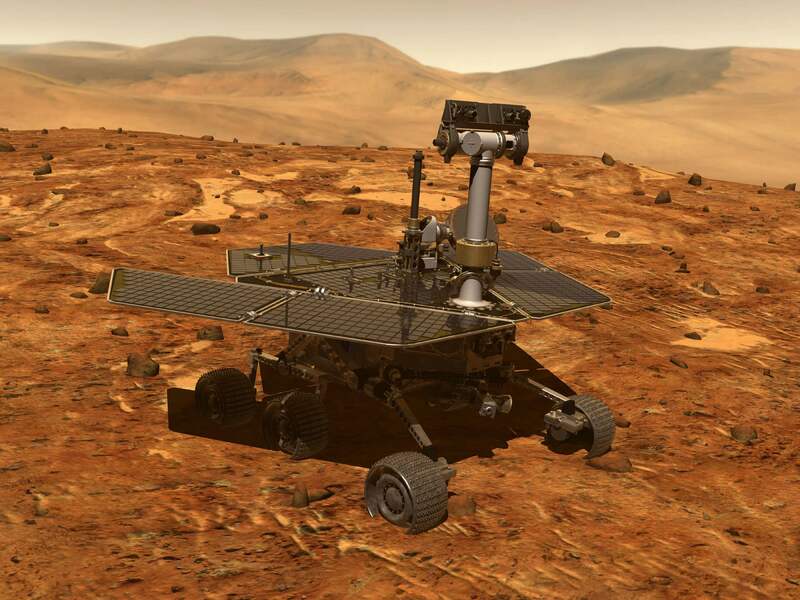 The rover first landed on Mars in 2004 and was only expected to send back information for 90 days. Fourteen years later it was still transmitting Martian data including some of the most spectacular photos of the Red Planet ever captured. It was also responsible for sending back evidence that proved oceans of water had once existed on Mars. It is only one of four rovers that the United States has dispatched to the fourth planet from the sun. Of the other three robotic vehicles only one, Curiosity, is still functional. Two more rovers, ExoMars and Mars 2020, are almost ready to launch. NASA Also has the InSight lander, which is a stationary science station used to study Martian geology including earthquakes. So while Opportunity has now joined Sojourner and Spirit as Martian junk heaps, the exploration of Earth’s sister planet will continue.